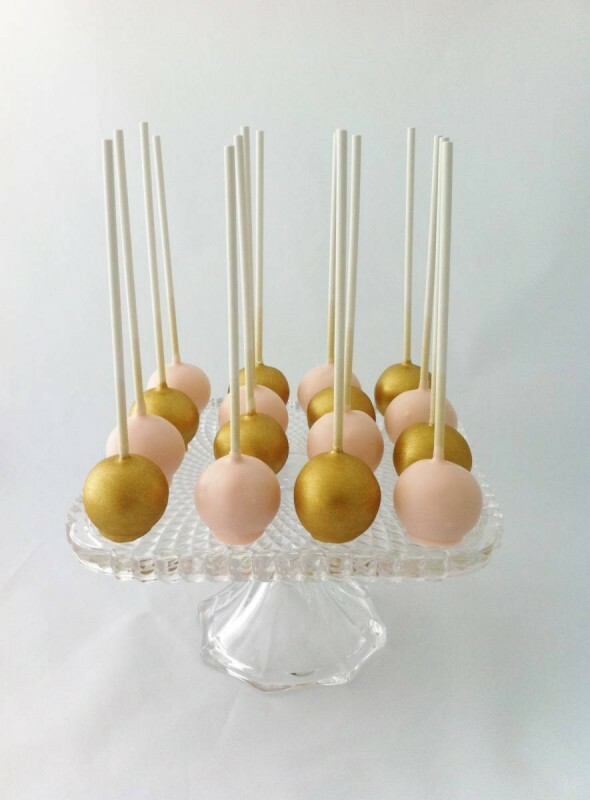 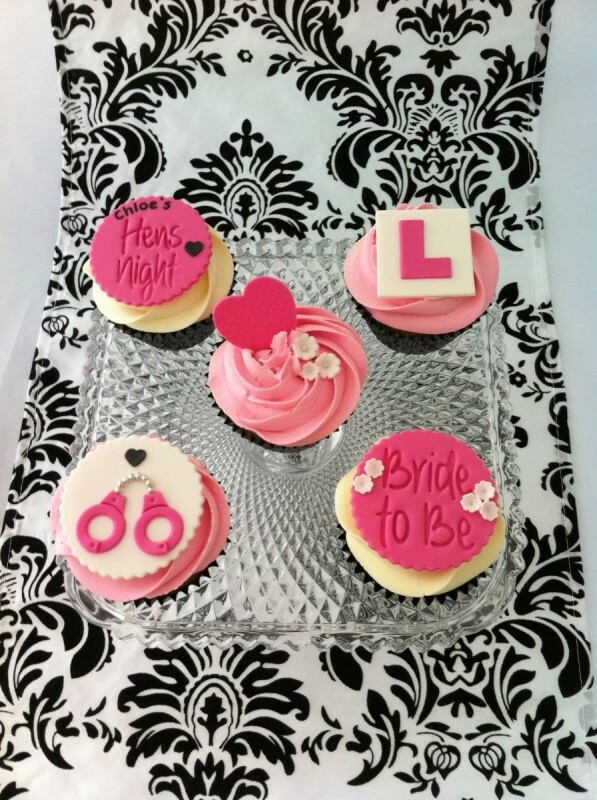 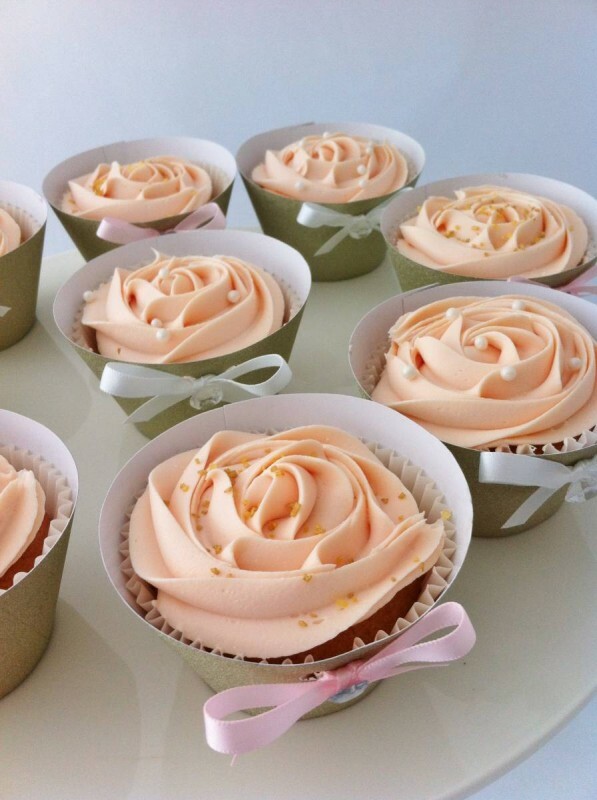 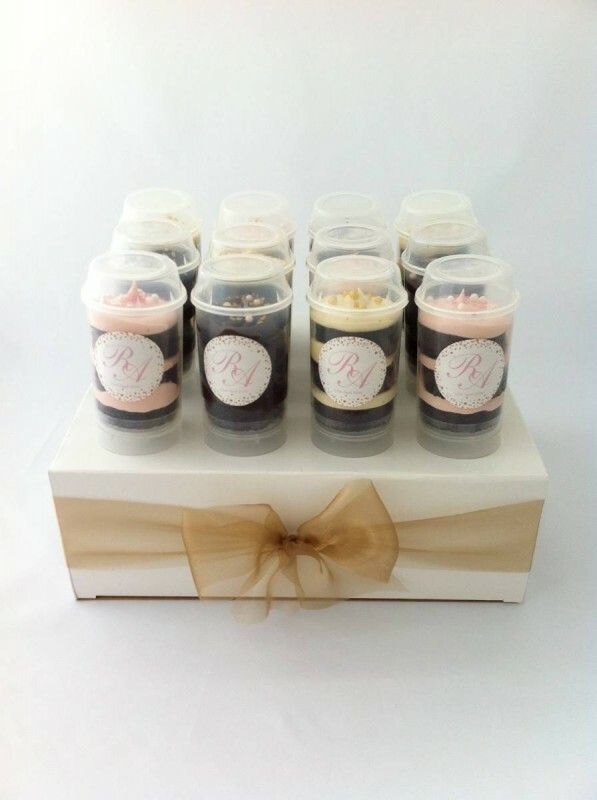 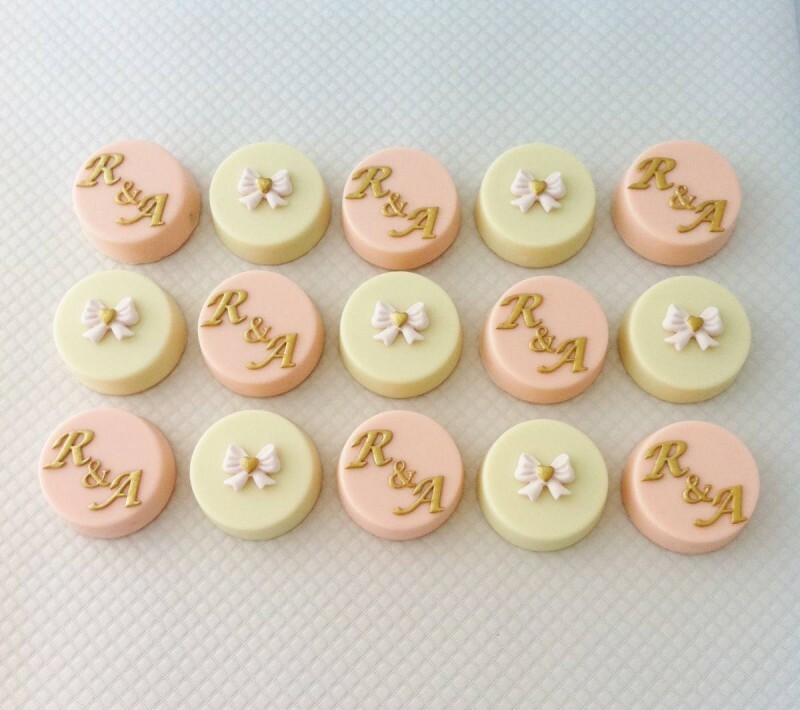 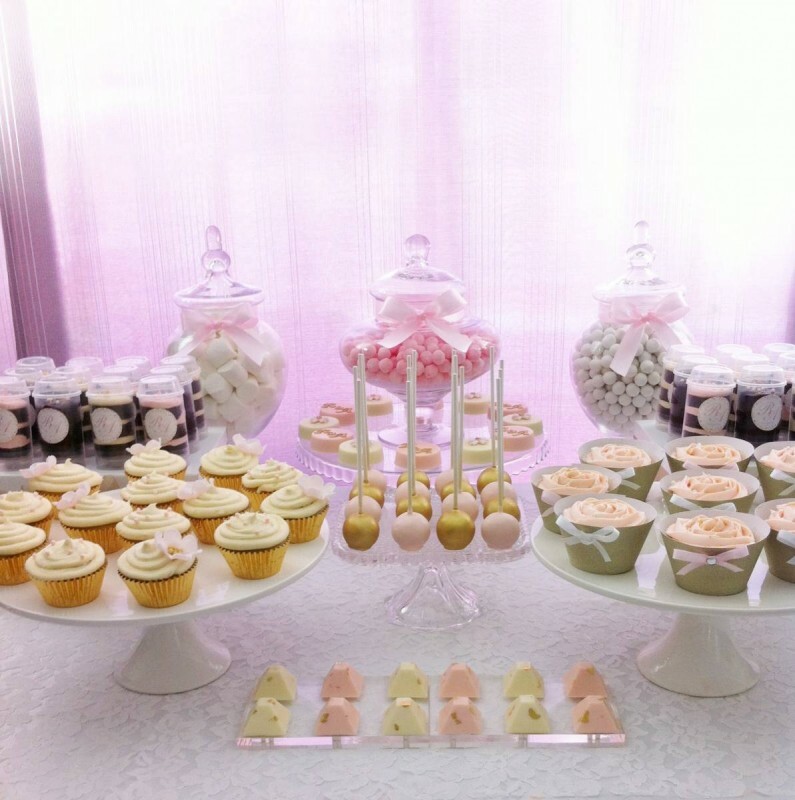 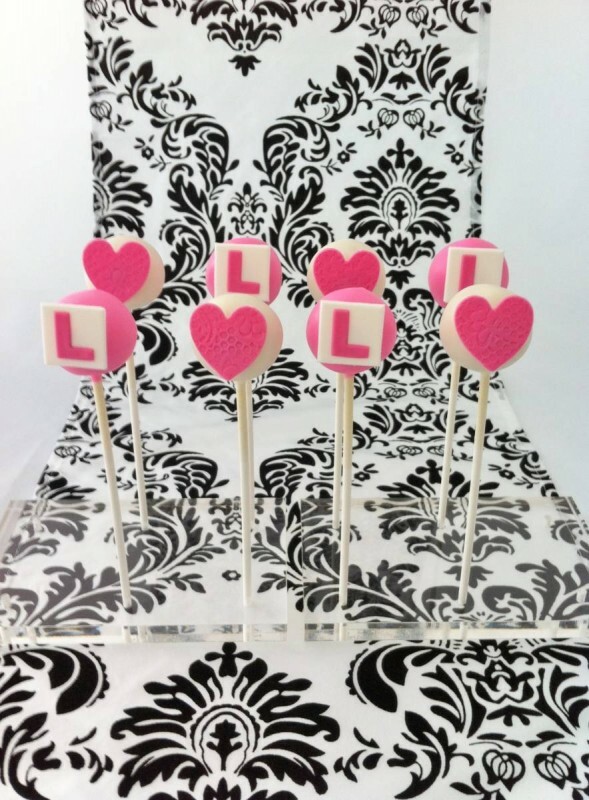 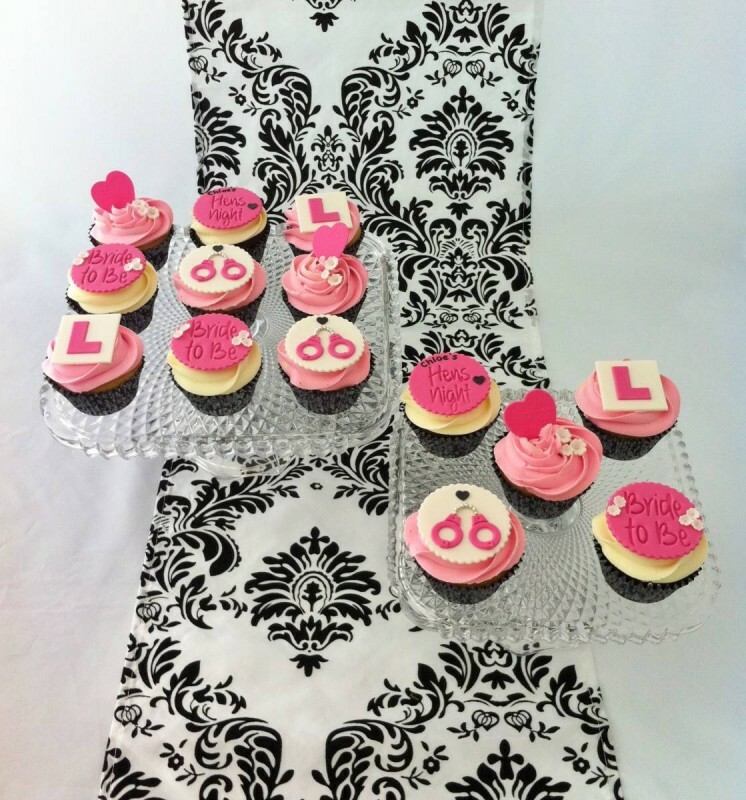 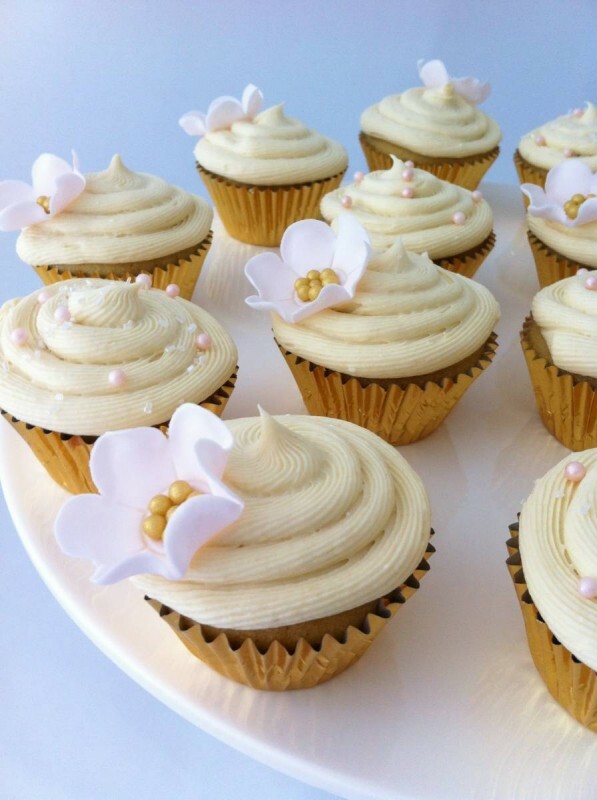 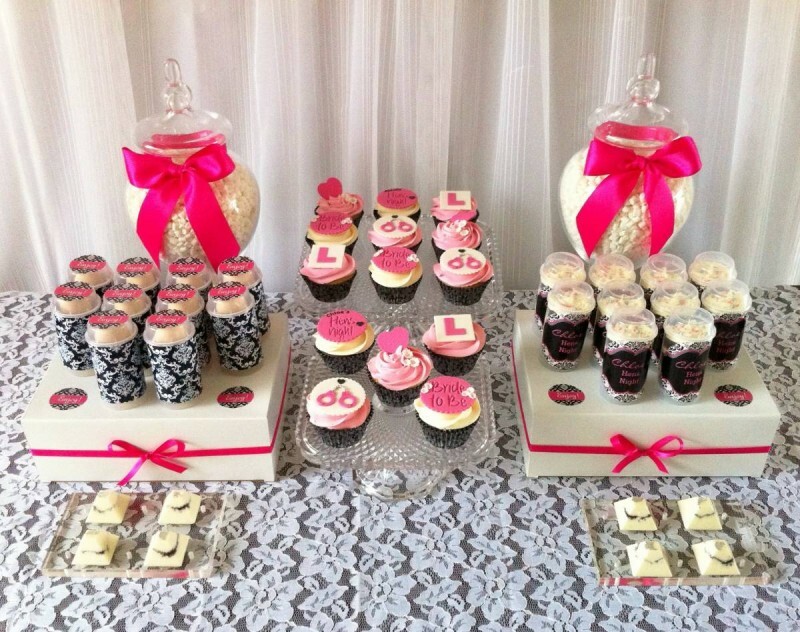 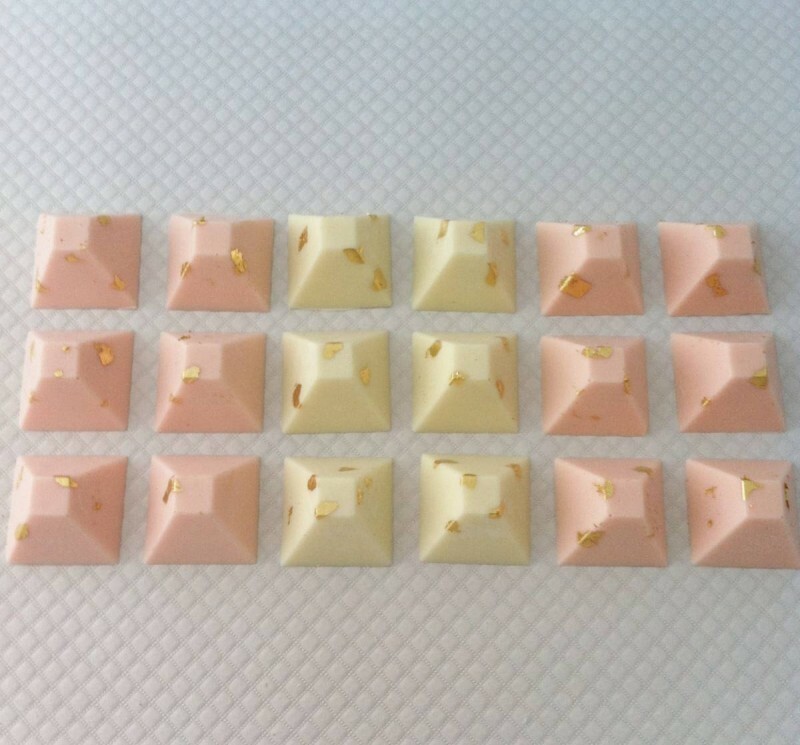 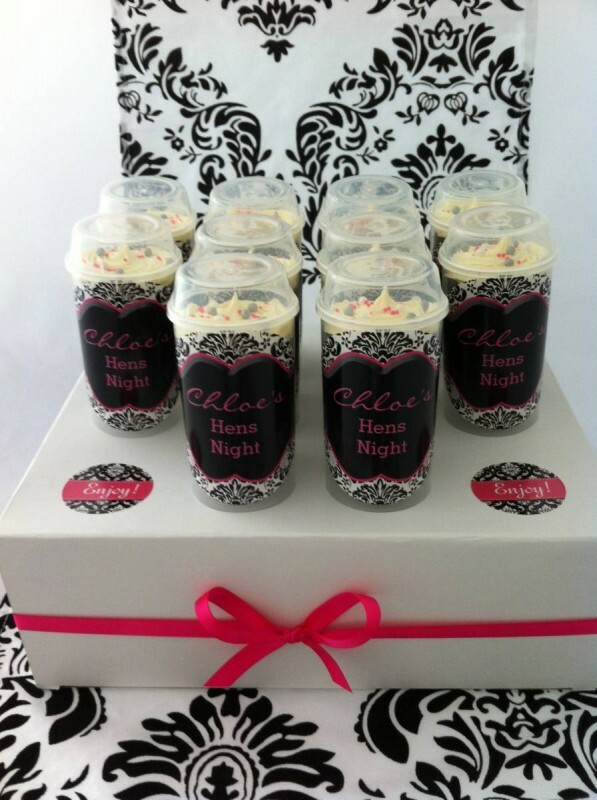 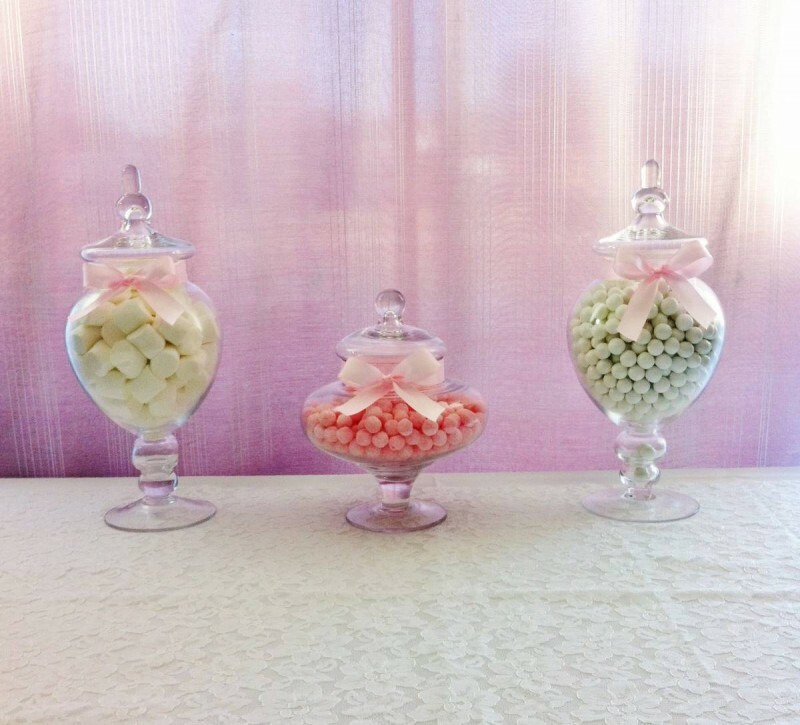 A gorgeous collection of sweet treats in pink white and gold for an engagement party…..
Sweet treats for a Hens Night – the collection also includes some ‘naughty’ options too, pictures available on request – a little Xrated to publish…..! 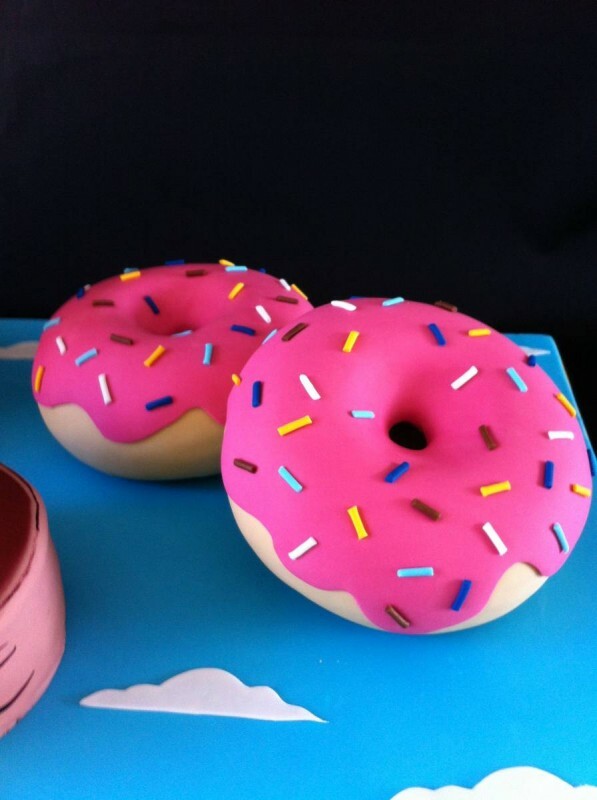 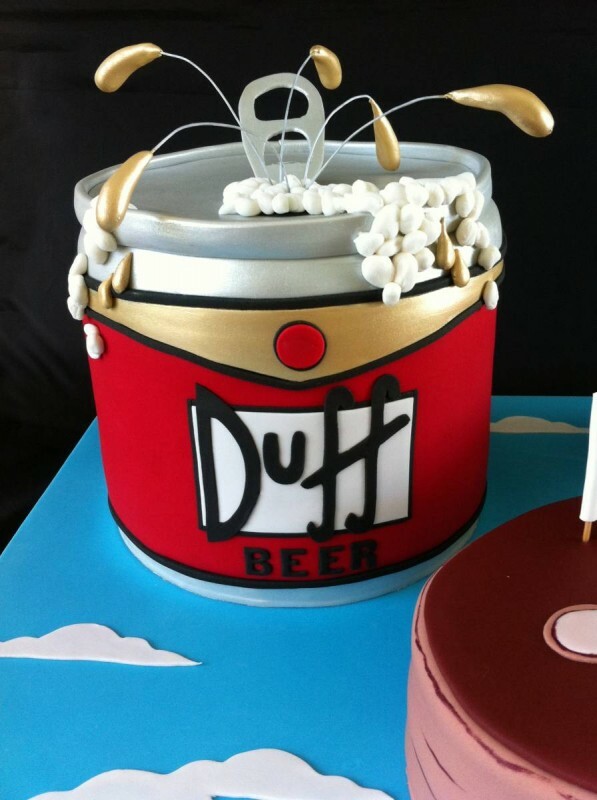 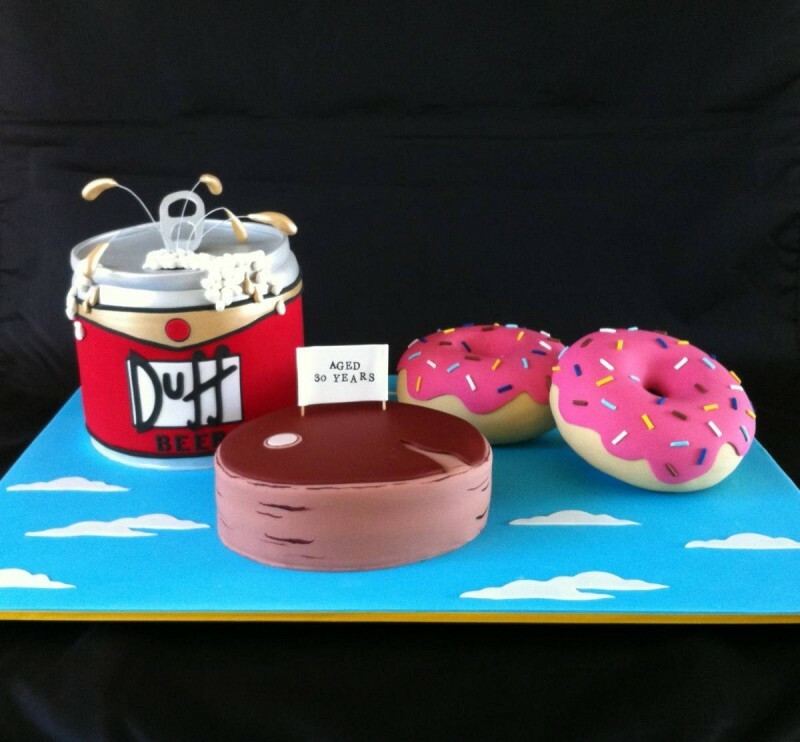 A few more photos of this fun design inspired by Homer Simpson and a few of his favourite things! 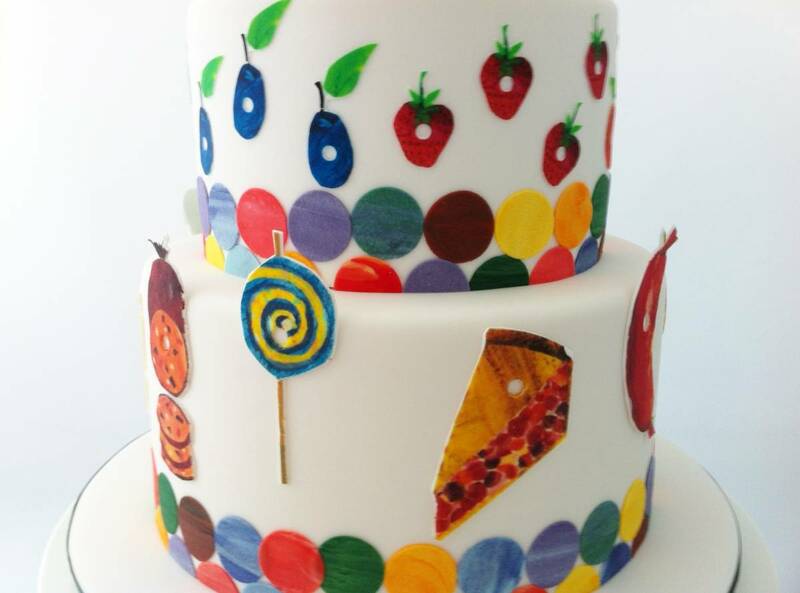 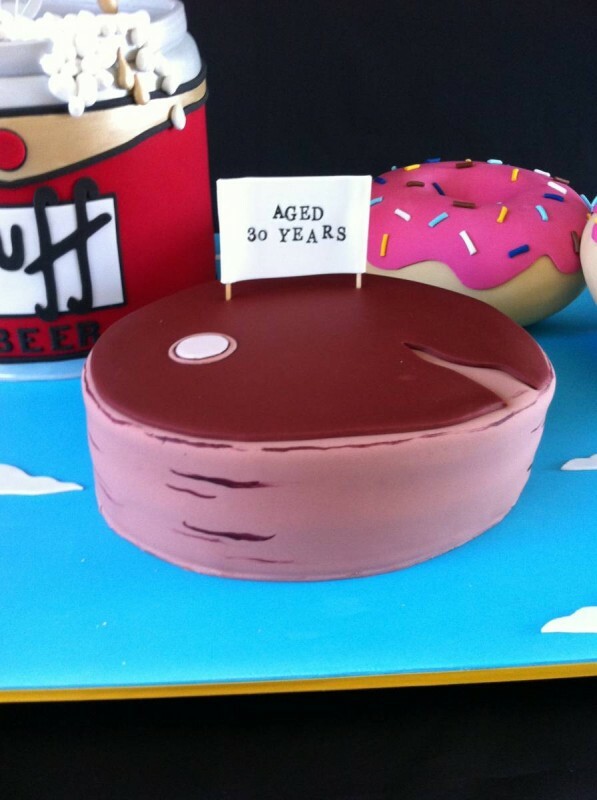 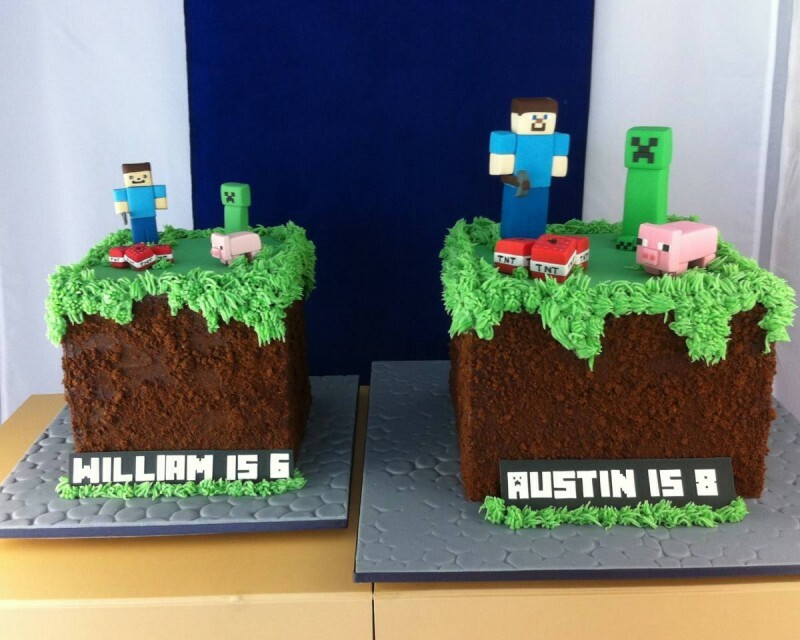 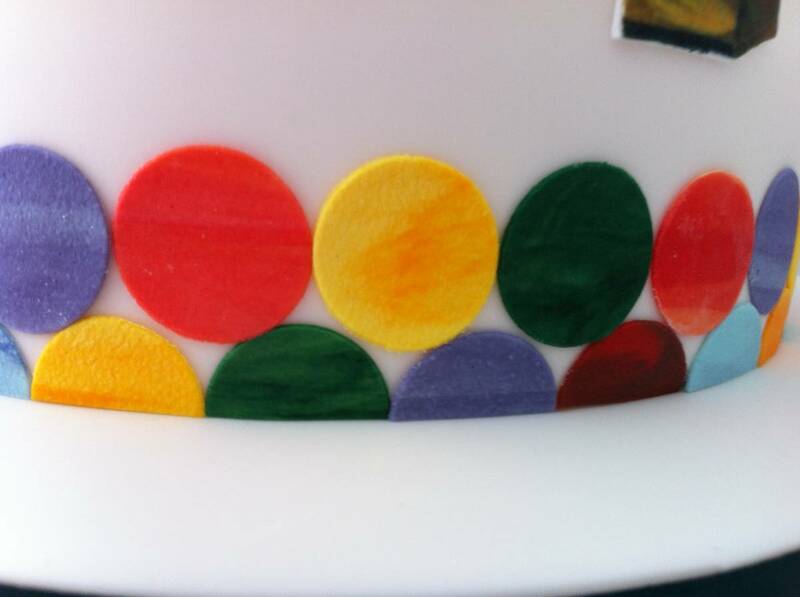 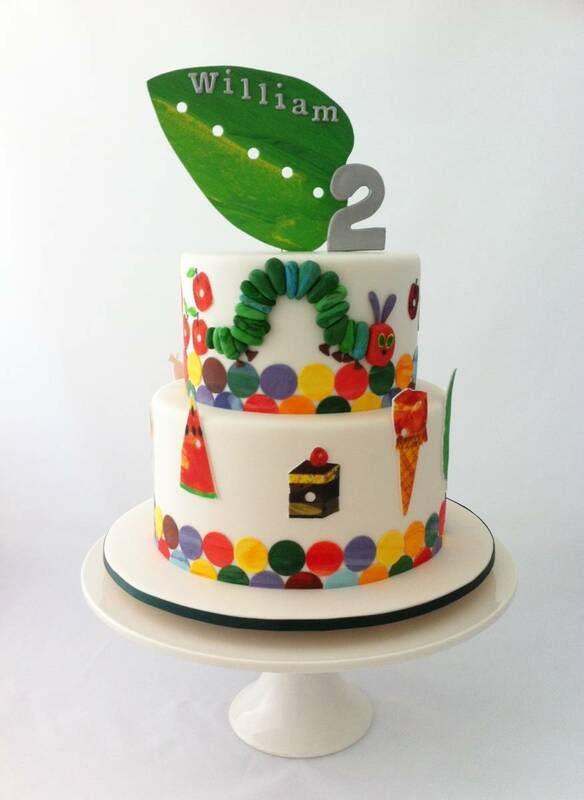 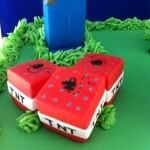 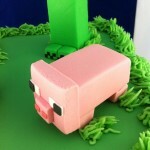 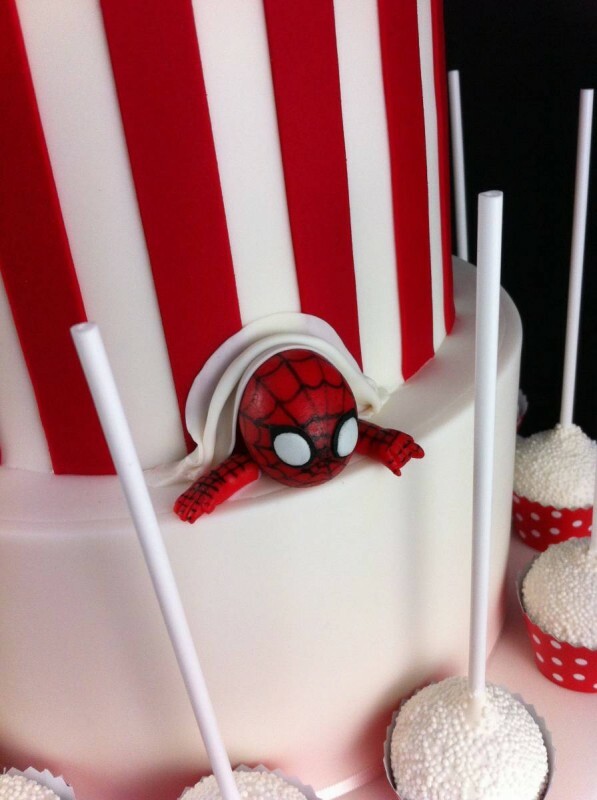 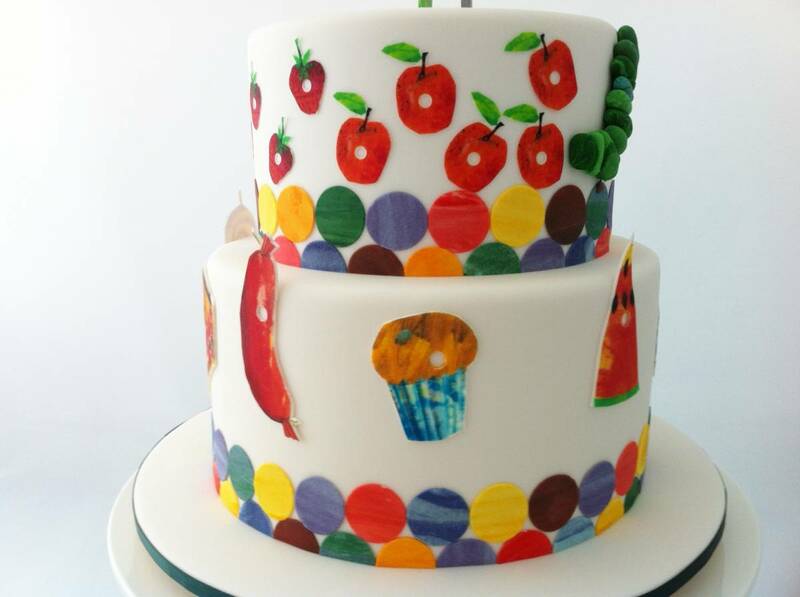 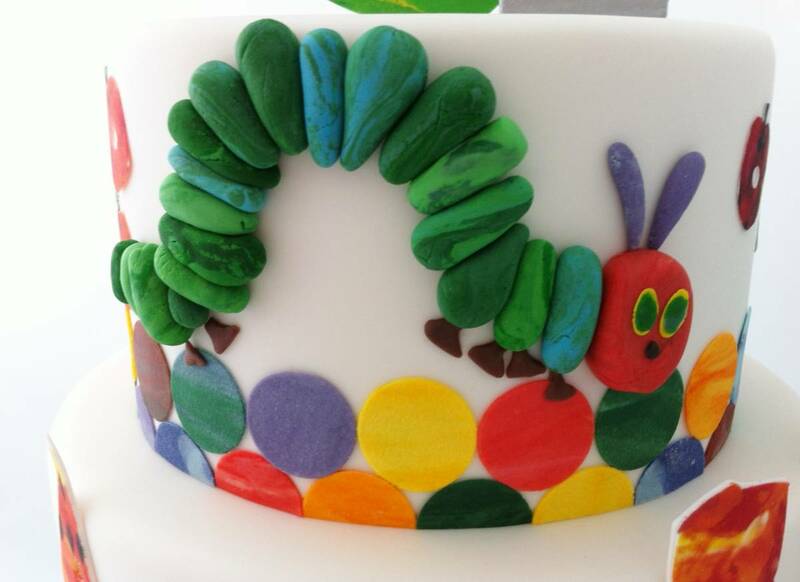 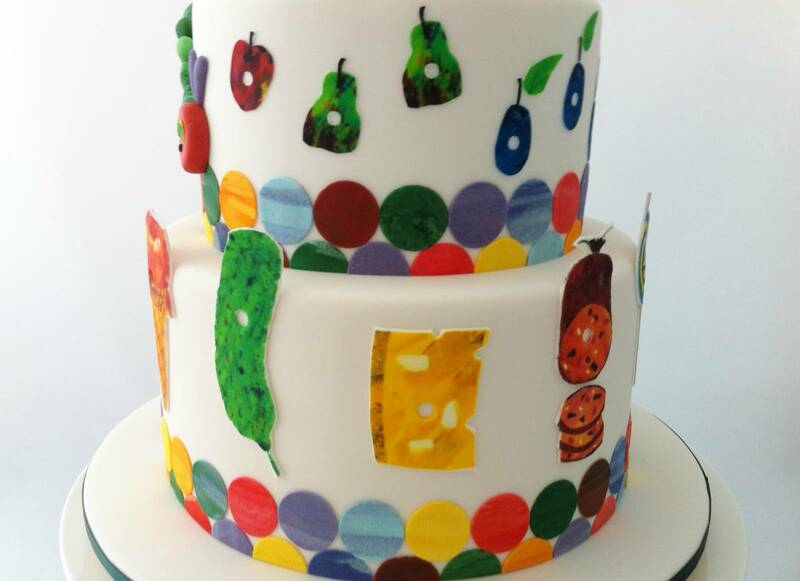 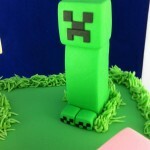 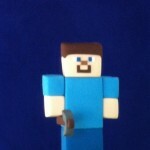 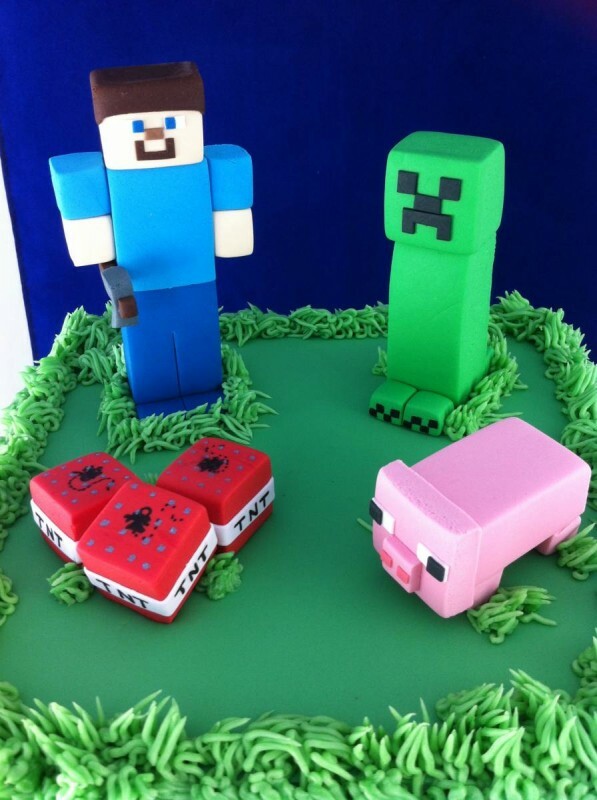 A few more photos of this adorable design featured in the Celebration Cakes Gallery…………. 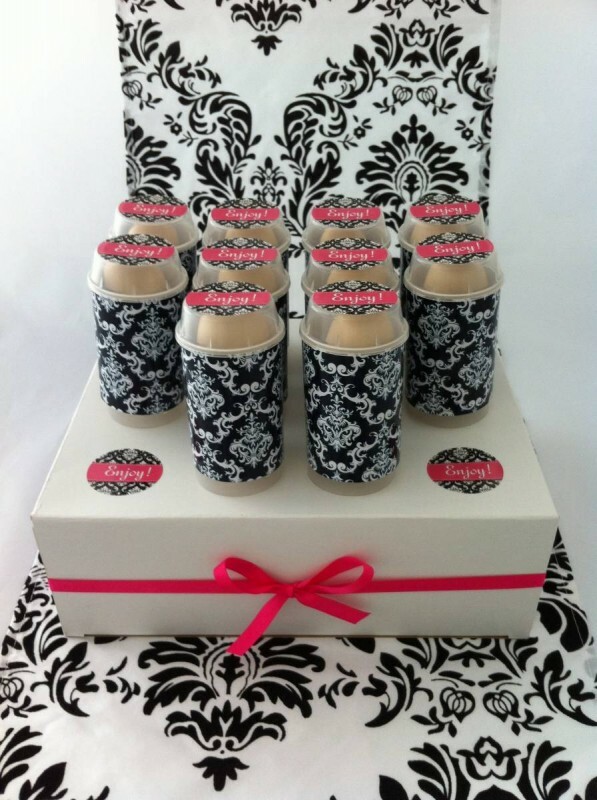 A sophisticated cake with a little sass and an extra surprise inside! 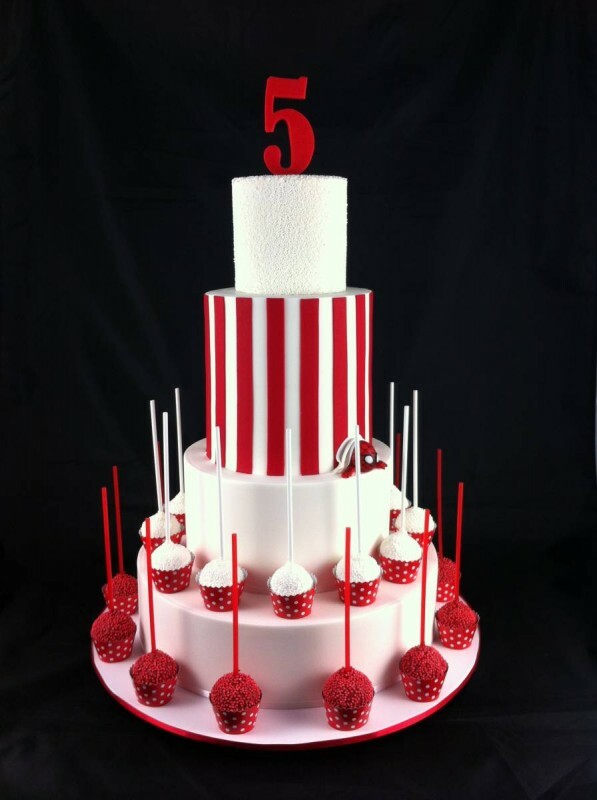 Each tier of cake was filled with a column of mini red candy coated chocolates that came tumbling out when the first slice was removed – lots of fun for everyone around the party table! 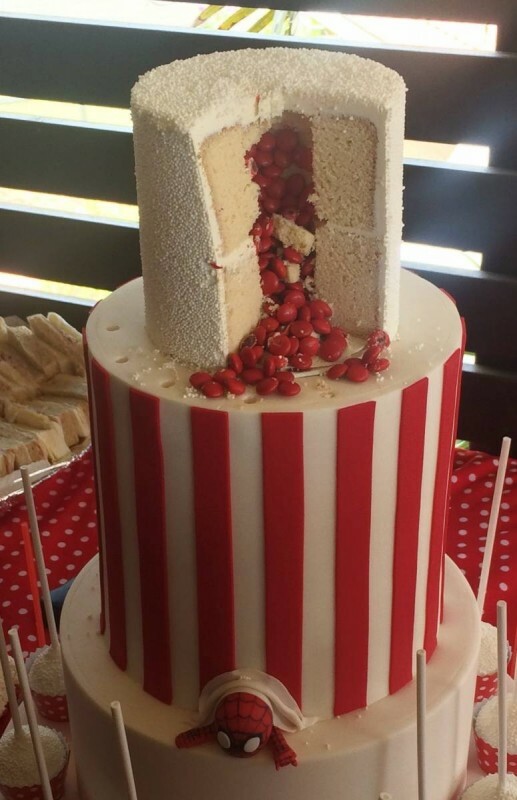 Photo courtesy of the party Mum who cut the cake with absolute perfection!